Soon, very Soon! in fact, in less than 10 days my Kickstarter campaign to release my painting monograph will be beginning if nothing goes wrong. For those who didn't know about Kickstarter, it's a crowdfunding platform, that means it's like a preorders page. I need a minimum amount of preorders to make the project available, so Kickstarter manages your contributions so if we reach the minimum objective, the project is funded and everything keeps walking. If not, you are not charged at all so you don't risk your money. That's not all. 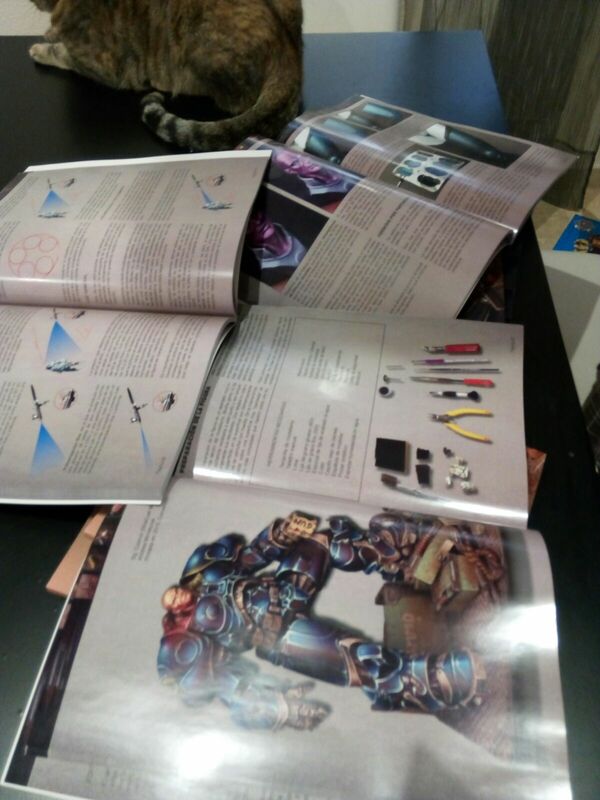 Once we reach the minimum objective, there will be some secondary objectives that unlock extra content, exclusive for Kickstarter backers, so if you want to acquire one, that's the best chance for you! 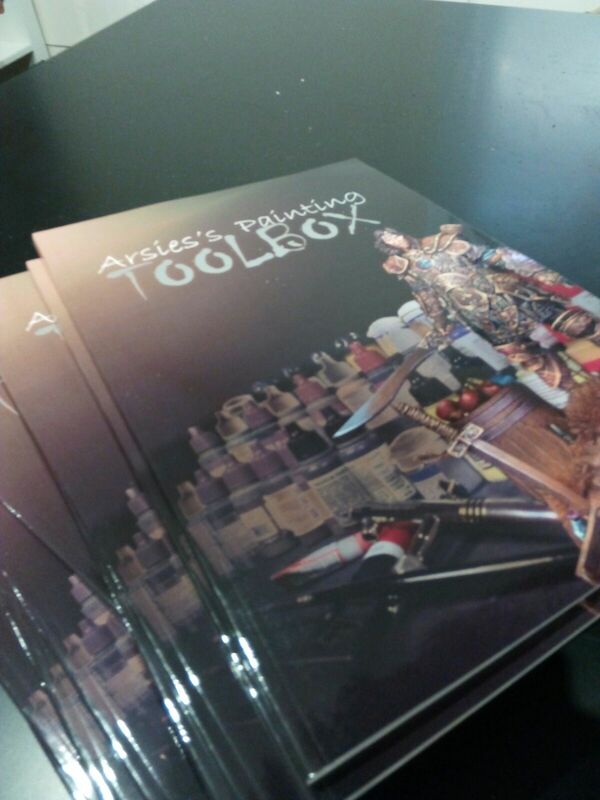 Ok, but what is Arsies' painting Toolbox? * print test, final version could be a bit different. 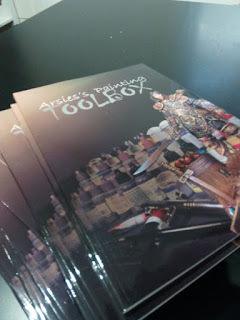 Arsies's painting Toolbox is a monograph I wrote at my own during more than year and a half wich put together all my knowledge about painting minis, from theory to technique, and tries to offer it to you as part of your own painting tools, so you can choose when use a way or another to reach an objective. 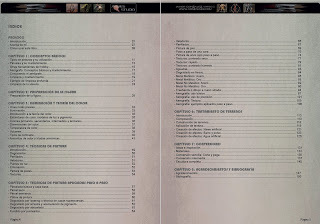 It will be available also in Spanish or English, and you are going to be able to choose wich version do you prefer after the campaign. 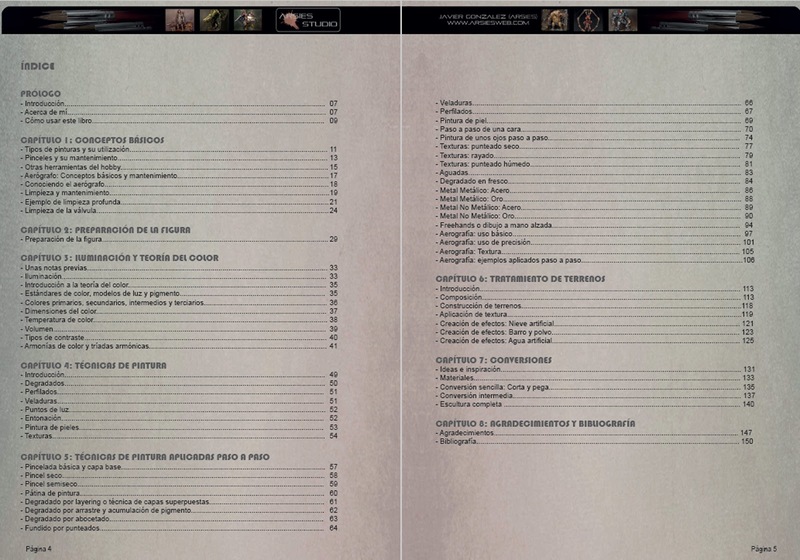 English translation is being done by a professional translators company at this moment. So remember, the next 15th October, Kickstarter is live for a bit less than a month. Hurry up, and get your copy! Stay tuned to get more details!